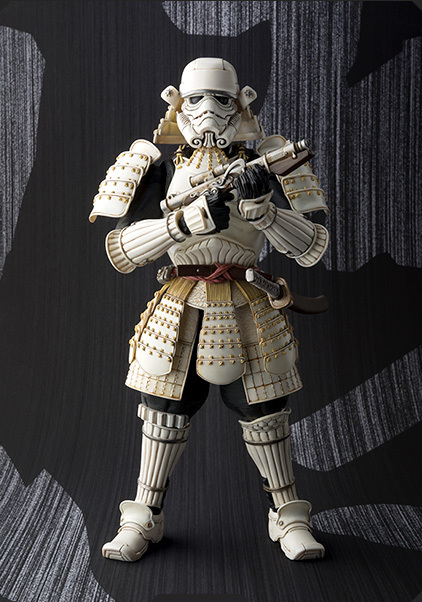 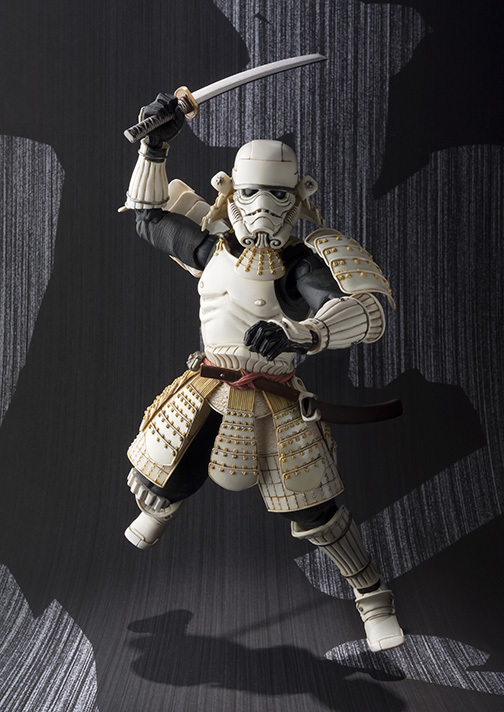 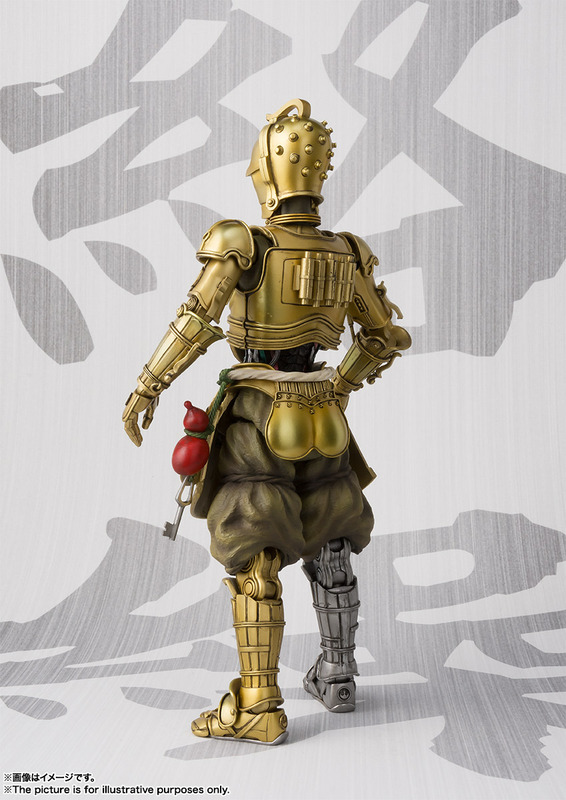 Tamashii Nations has updated with some official photos and details for the upcoming Star Wars Movie Realization Translation Karakuri C-3PO Figure. 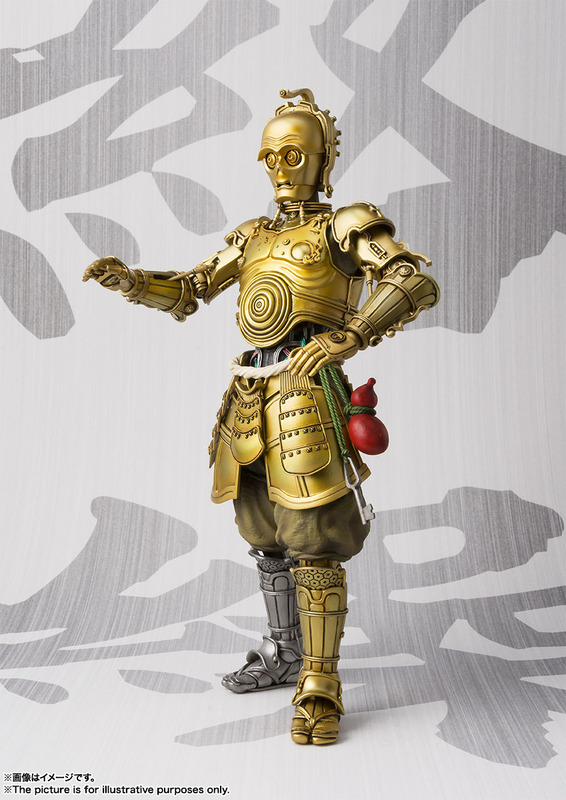 Karakuri are traditional Japanese mechanized puppets, originally made from the 17th century to 19th century and were used as a form of entertainment. 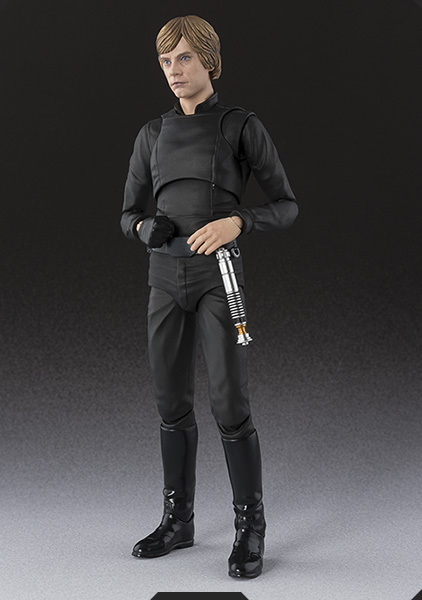 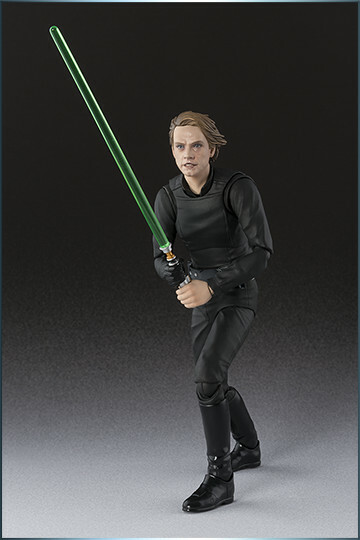 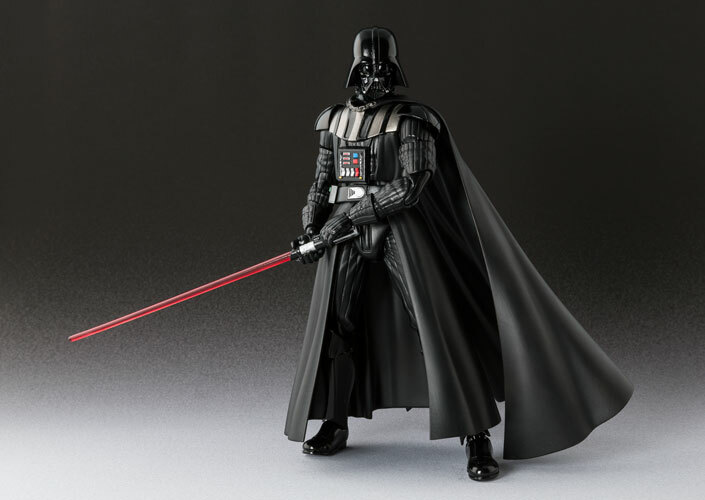 The figure will stand a little over 7″ tall. 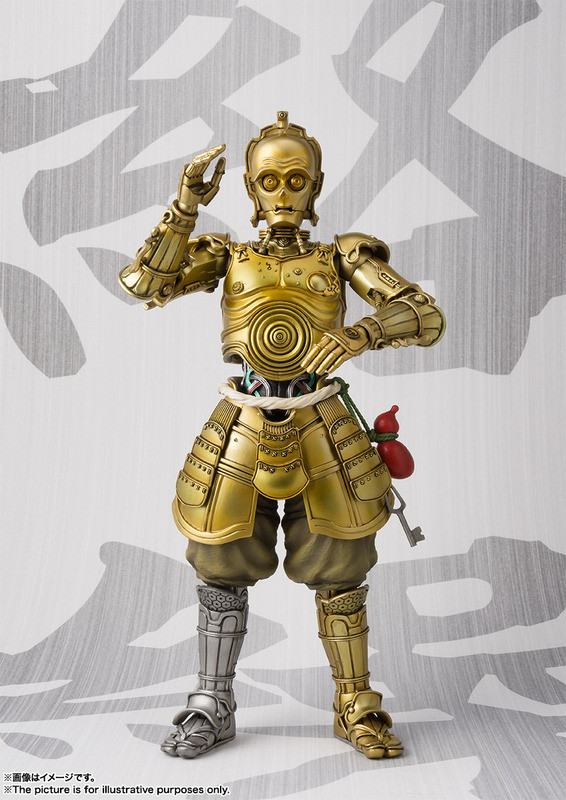 C-3PO includes interchangeable hands, a fan, and articulated eyes and mouth. 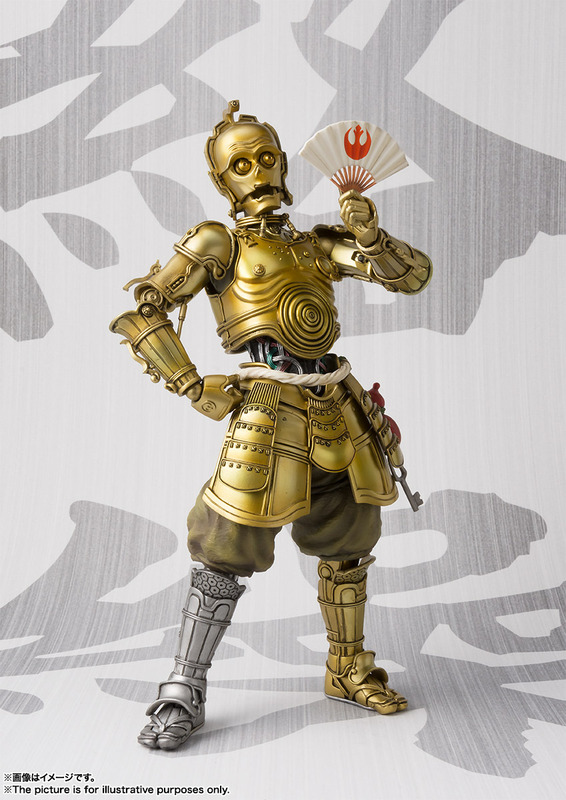 The Translation Karakuri C-3PO Figure is due out in January 2019. 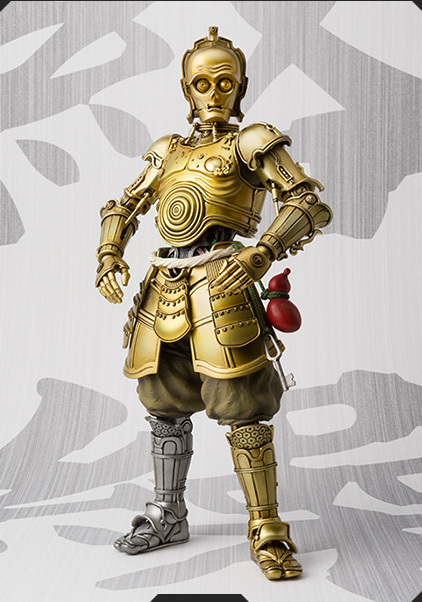 It will be priced at 9,504 Yen (about $85 USD). 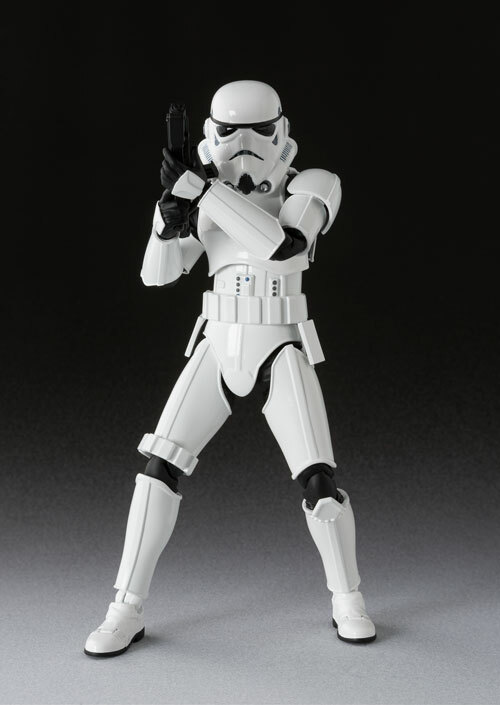 You can see the photos by clicking the headline of the story.